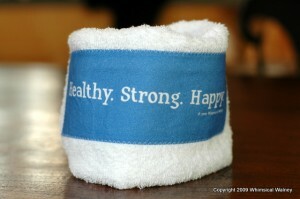 I am so excited as I will definitely be wanting to get (and proudly wear) the Healthy. Strong. Happy t-shirt. Great choices!!!!!! Julie – Thank you so much for your support!